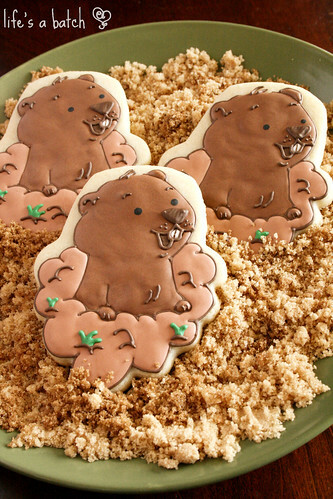 It’s almost time for Groundhog Day (again)! No, not the Bill Murray movie, but the cute little furry dude in Pennsylvania that we hold our breath to see each year – Punxsutawney Phil! Now, of course, he’s not always accurate in his weather predictions, but really… what are we expecting from a groundhog?! Now that we’ve moved from the cold, snowy state of North Dakota to oh-so-warm Texas, the so-called “six more weeks of winter” can’t ever really be a threat. Instead, I’ll just look forward to seeing ol’ Phil on the big screen each year. 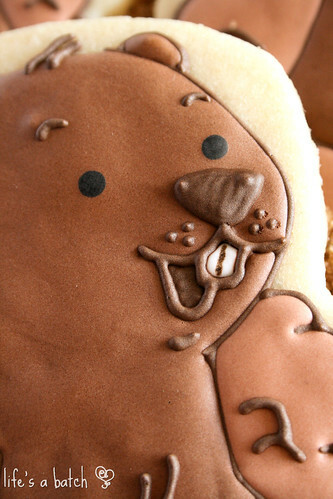 But today I’m sharing him in cookie version! 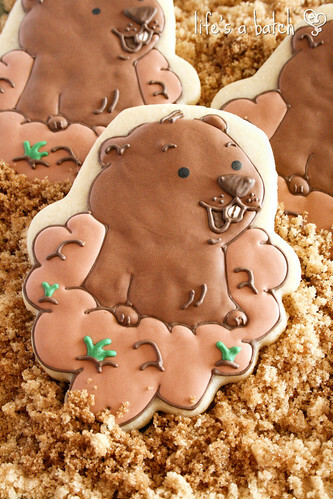 And I’m so excited to not only share my creation with you, but also those of a few other über-talented cookie friends! 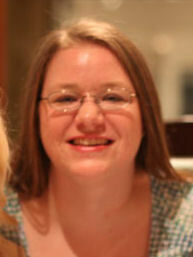 My sweet cookie pal – Pam, of CookieCrazie – donates all the money received from her cookie sales to charity. Specifically, to the Ukraine missions sponsored by her church! And in addition to that, she designed a set of cookie cutters that raise even more money for the Ukraine missions! 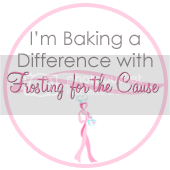 To help promote the cutters, she asked me to be a part of a collaboration using her new cupcake cutter in a creative way. Now, I stared at the cutter for a while. I mean, it’s really a perfect CUPCAKE, ya know? I turned it this way & that, trying to come up with something unique. I flipped it upside-down, and I stared at it some more. Finally, I could see something new! I set to work, icing my heart out! 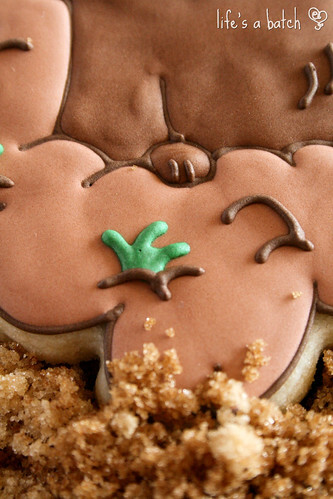 But… if I were going to make BEAVER cookies, I surely would have included a tell-tale waffle TAIL! And wooden planks. Perhaps a dam, too? I figured the dirt & grass in my cookie was a good clue! 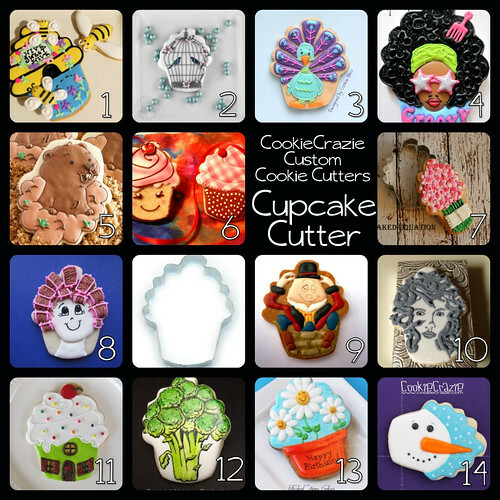 It is now my privilege to share with you the “crazie” creative ways that all my other cookier friends came up with for this same cutter. Check out this amazing collage! « A Quiet Day of Remembrance. Very cool. I like the way it turned out. 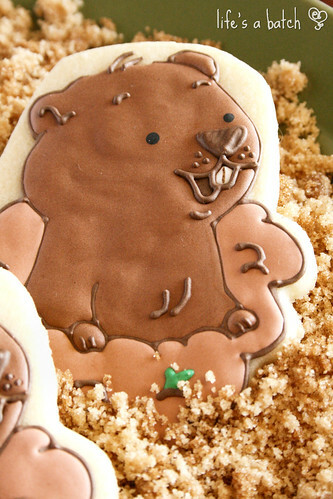 I am so excited about my new “Punxsutawney Phil” cookie cutter! I am amazed by all you girls that came up with such amazing ideas. I just love your little groundhogs! 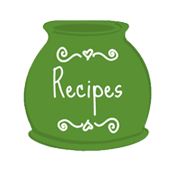 Wow… these are some incredibly creative folks! I know, Christy! I’m very blessed to be part of such a great cookie-r world! Thank you, Pam! It was my pleasure to use your very nifty cutter, and I’m amazed at all the great things everyone else came up with!